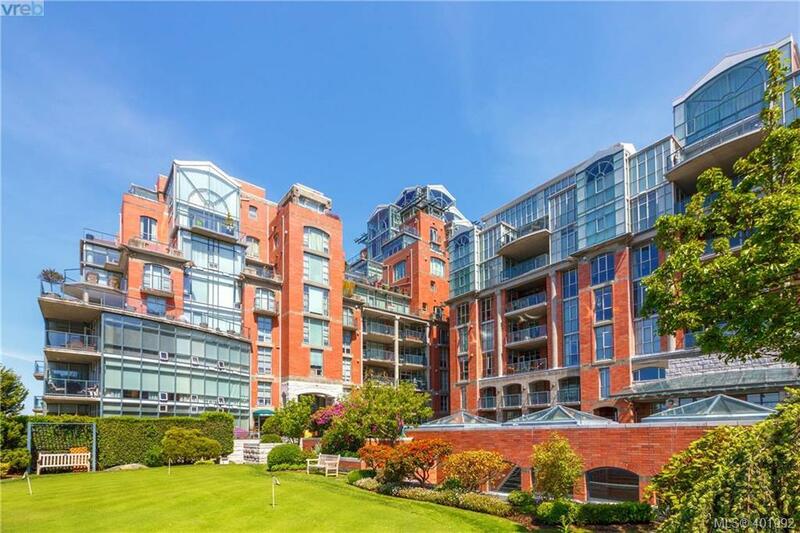 Bright Sunny South Facing Two Bedroom & Den Suite at Desirable Shoal Point. The 2 bedrooms are separated by the living & dining room for maximum privacy. New light Maple flooring throughout.The separate insuite laundry is conveniently located off the kitchen. 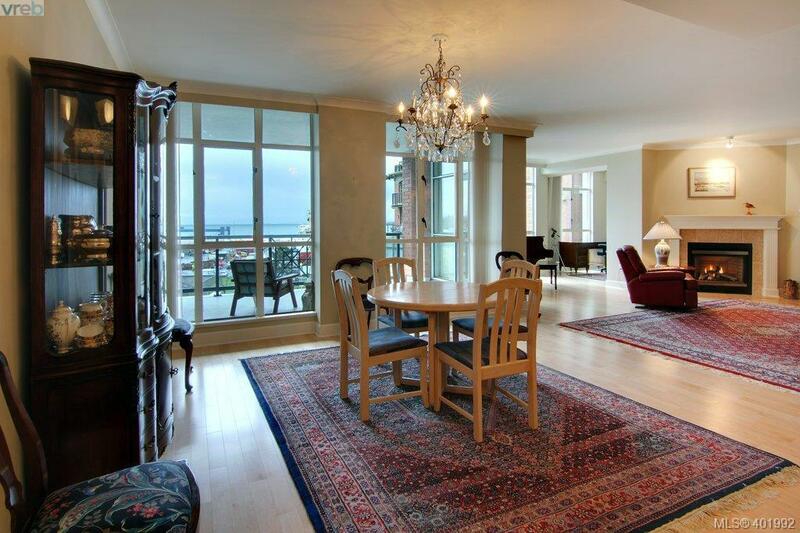 Spacious open plan with view to the Straits of Juan de Fuca & the Olympic Mountains. 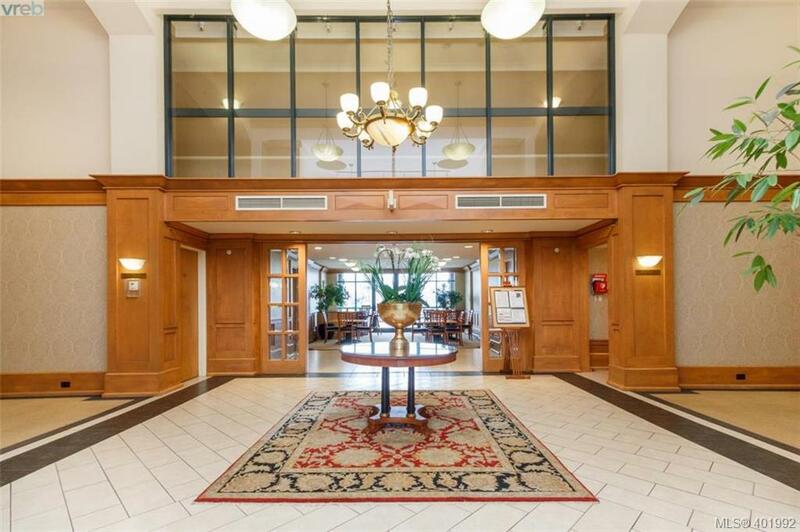 Convenient walking distance to downtown or a stroll along Dallas Road waterfront. This suite offers gas fireplace in living room & geothermal heat & air-conditioning. 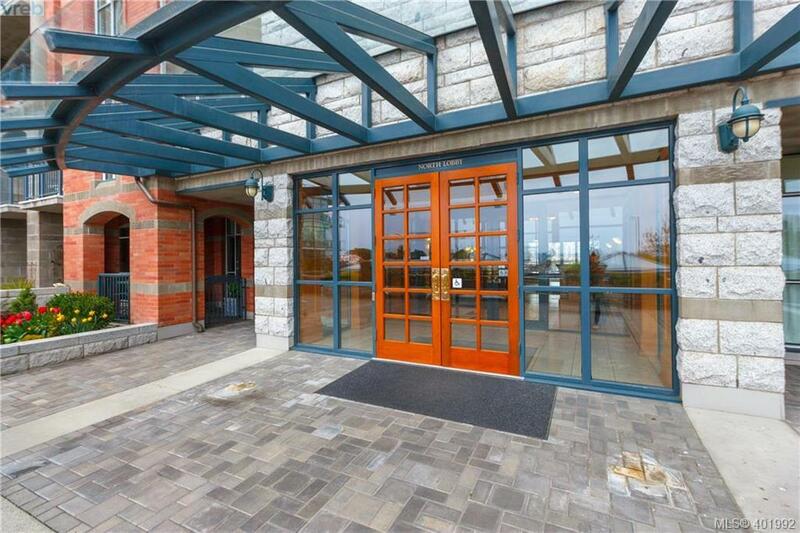 Shoal Point amenities, 25m lap pool, spa, fully equipped gym, 2 guest suites, putting green, car wash, concierge, on site maintenance staff, underground secured parking & storage.Check out the virtual tour for an interactive 3D floorplan! Listing provided courtesy of Engel & Vãƒâ¶Lkers Vancouver Island - Victoria.